Kassadee is a 4 year light wool male llama. 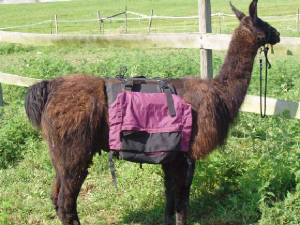 Kassadee was given to me by some very special people, Pat, Gary, Kim and Krystal Linkhorn of KCK Llama Land. The were kind enough to give me on of their wonderful animals for me to show. Kassadee is shown in Obstacle, Public Relations, Pack, Showmanship and does a little carting. 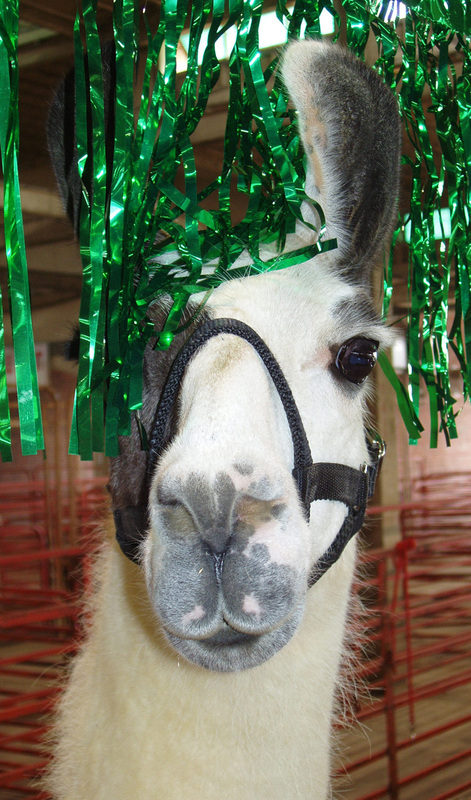 Sassy is a all around llama, Competing in Obstacle, Public Relations, Pack, Showmanship and Halter.